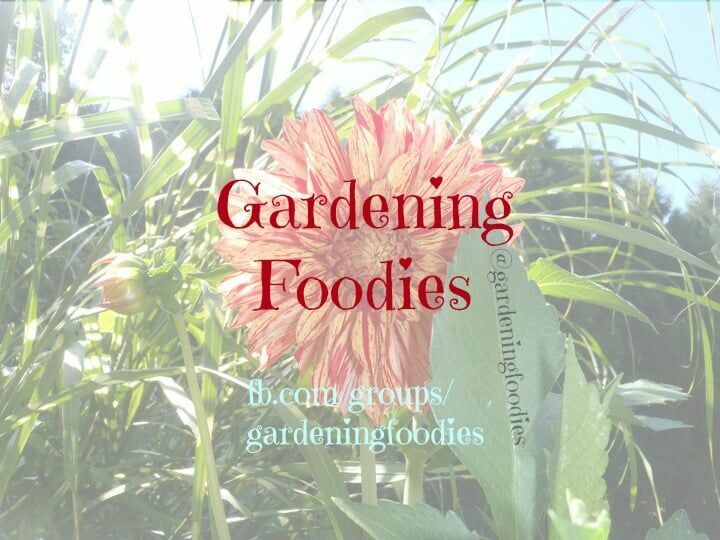 Have you ever wanted to start growing things at home but have no idea where to start? 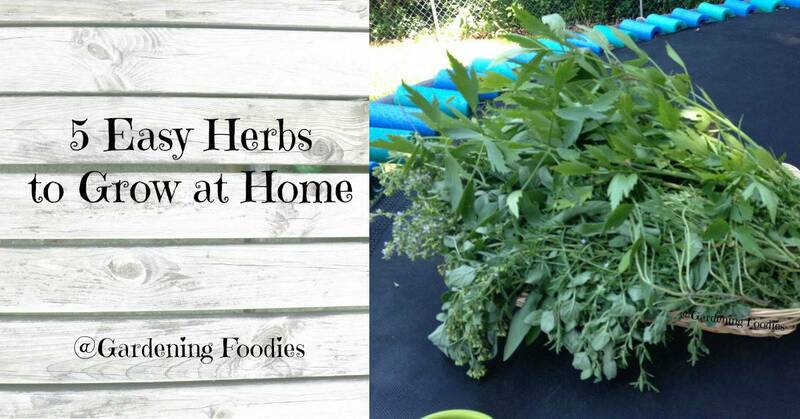 Start with an easy herb to grow at home, or maybe a few. These are herbs even a beginner can try their hand at. Be it in the ground or in some pots all of these will grow pretty reliably and reward you with some tasty spices to add to your cabinet for a fraction of the cost of buying them. So take a look below then hit up your local garden center. Or if you’re really adventurous grab some seeds and see what you can do. Herbs are a great place to start because they tend to not be as picky and more forgiving than some vegetables. The 5 easy herbs mentioned below are also pretty easy to keep going during the winter or dry them so you have a stock pile. It’s amazing how much you can get from a couple small plants. Hint if you’ve never grown anything before I swear by the self watering pots from Walmart. As long as you can keep the bottom filled with water you should be in good shape. There are so many choices that it can be hard to choose where to start. Best place? Start easy and start with herbs you’re already using. Frankly I don’t care how easy something is to grow, unless you’re using it for an ornamental, it doesn’t make a whole lot of sense to grow it. So let’s go see what we’ve got shall we. 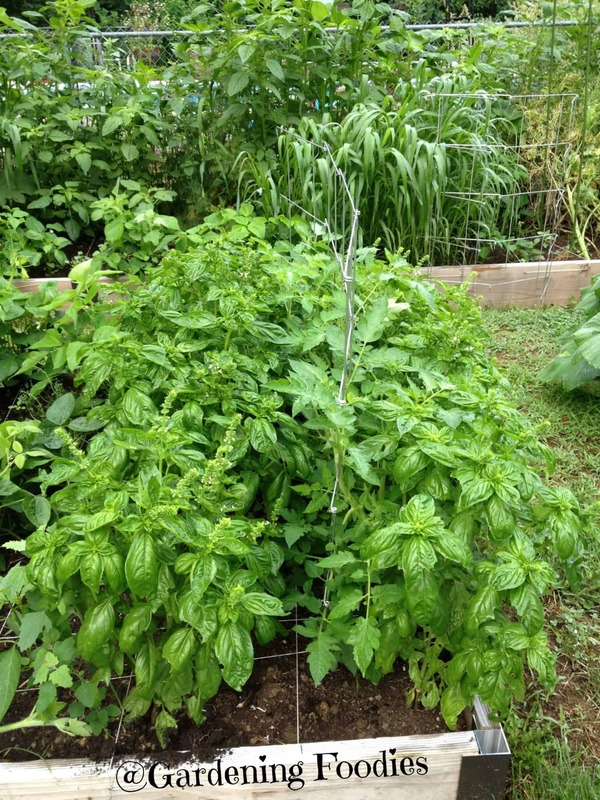 Basil basil everywhere! I love fresh basil and I know I’m not alone in that love. There are so many dishes that fresh basil can take to a whole new level. Can be expensive in the store at times, cause let’s face it, the shelf life isn’t fantastic, but it’s a super easy herb to grow at home and have a ready supply of. What’s even cooler about basil is that you can actually start it from a cutting. Tear off the bottom leaves, place in water, and watch it for a few days. You should start to see little white roots pop out. Basil is not even that difficult to actually start from seed. However, I would say, starting from a cutting or just picking up a plant from your garden center is a great way to start. Fun factor here, if you look you’ll be able to actually find different flavors such as Thai, lemon, and even a cool looking purple to mention a few that I’ve played with. Now what can you do with fresh basil? My personal favorites are pizza, bruschetta, pesto, and anything caprese. So grab a pot and go get some basil to play with. Chives I think are cute. They’re kinda like a green onion and can add a ton of onion flavor but they’re not actually green onions. Small, but man do they pack a punch. They’re also a perennial which means you plant them and they’ll come back year after year. AKA low maintenance, and they come in different flavors. Here’s a cool trick for you. I’ve found people who don’t like onion or (gasp) garlic are actually okay with chives or garlic chives cooked into foods. Besides possibly texture I’m personally not sure the difference is but I’ve done this a ton of times (with full disclosure to those eating it) and they’ve all been fine with it. So go figure. 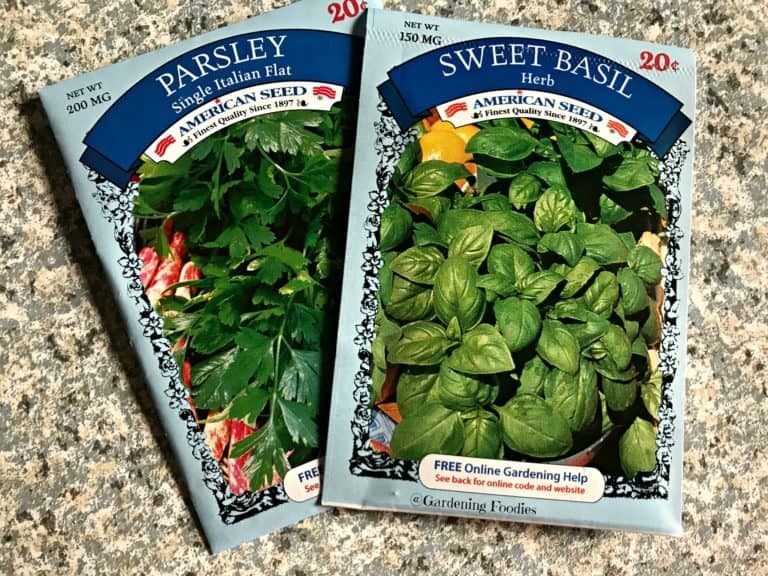 These are also fairly easy to dry and store for the winter or Even just keep a small pot of them inside that you can cut from which makes these a great easy herb to grow at home even for the beginner. Did I mention that they’re also pretty forgiving too? We use a lot of green onions. Or at least we do when I have them. I don’t particulary enjoying buying them both because the flavor isn’t quite there, and they’re so easy to grow. These are thicker than chives and if grown at home I find them to be stronger flavored. The ones in the store are pretty mild in my opinion, but they do the job when I don’t have mine going. I may have cried a few times cutting mine at home they’re so strong. Sometimes I swear they’re little onions in disguise with the punch they have. Cool thing about these? It’s also a cut and grow again, or grow from kitchen scrap kinda plant. Which means even if you just put them in water on a windowsill you’ll get a couple cuts out of them. Typically each subsequent cutting gets a little lighter in flavor if they’re just in water. So personal preference as to how long or how many cuttings you take. However, I have been able to take organic ones and plant them in my garden to even get seeds from them to start even more plants. How cool is that? The flavor has been superb even using kitchen scraps. Ah cilantro. There seems to be a love hate relationship here. So before we dive in let me ask: do you love it? Great let’s chat! Do you hate it? If so does it taste like soap to you? If that’s why you hate it skip this one then. cause that is all genetics and I can’t help you there. I will say funny enough, in my personal experience, I’ve yet to actually meet someone who hates it where it doesn’t taste like soap to them. Random fact for you. I love cilantro. In fact the whole house does, but if you’ve ever bought it you know it doesn’t last all that long once cut. You’ve got to use this quick or toss it. Two things to help in that regard: 1. Grow a pot for yourself and keep it trimmed (so it doesn’t boot) or 2. Be sav it. I’ve found I can get over a week from the fresh herb then. Parsley seems to get a bad rap as “just” a garnish, but this easy to grow herb actually can pack some flavor with it. Just a few plants will give you more parsley than you know what to do with. I’ve also found that because the commercial varieties in the store tend to not have as much flavor we don’t realize the potential here. When you grow it at home you’ll have plenty to use as a garnish if you wanted to, but I recommend you actually use it and use a little more than you’d normally use to get that flavor. We use it in all kinds of dishes, especially our pasta, but I think my favorite is veggie soup that actually calls for 1/4 to 1/2 cup of fresh chopped parsley. It’s also a favorite to grow at home because it’s so easy to dry which means you can put it up for the winter and not ever have to buy it. Hope this gave you a few ideas of where to start. Google and Pinterest are full of ideas and there’s tons of places to find out more such as your local hardware store or garden center. Best advice though. Pick something and try your hand at it, you just might be rewarded very well for your effort. Only downer . . . . You might have to figure out what to do with it all. But there are worst problems to have. PS. Don’t forget to join our growing Facebook Community where there’s lot more being shared. 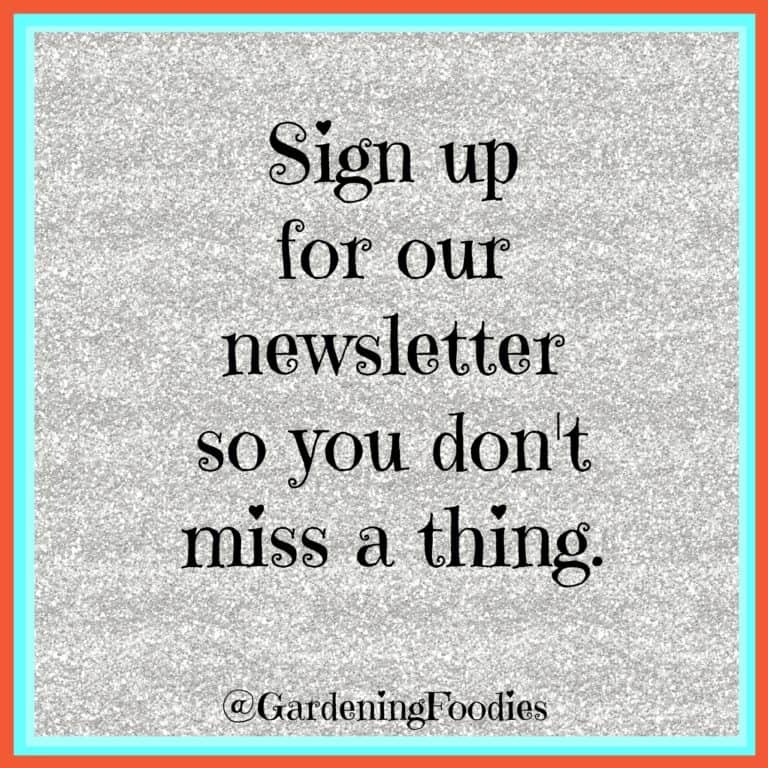 PPS Sign up for our newsletter so you don’t miss a thing. Sign up here. Congratulations on launching your blog. 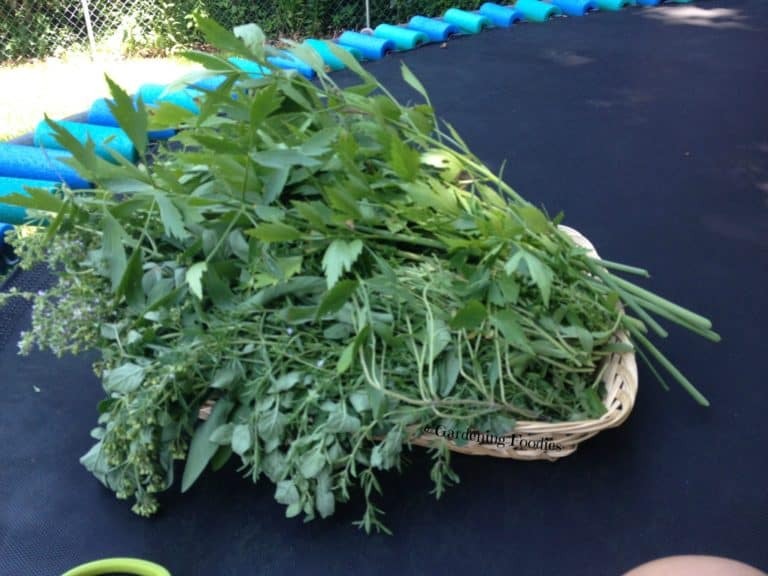 Enjoyed reading this post – it reminds me that I need to get my herb garden in order as I have been neglecting it over summer due to the extreme heat. Thank you. It’s also a reminder to myself as well. I so want to get those fresh herbs back into max production. Hope you make it back into yours. Even if it is only in the early morning.